4:00 am.. party is On! 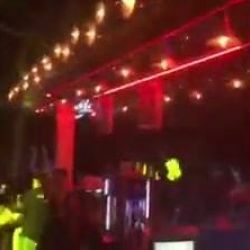 Video trimis de pe Cluburi Bucuresti: “4:00 am.. party is On! #CasinoLustParty...” — 4:00 am.. party is On!